All Pierce homes currently listed for sale in Pierce as of 04/24/2019 are shown below. You can change the search criteria at any time by pressing the 'Change Search' button below. If you have any questions or you would like more information about any Pierce homes for sale or other Pierce real estate, please contact us and one of our knowledgeable Pierce REALTORS® would be pleased to assist you. "Just short distance from the Clearwater National Forest. NICE SHOP - 28x20 Snowmobiling, hunting, fishing, camping, hiking, beautiful scenery & wild life at your door step. Newer windows, covered deck & porch and a great shop. Nice 2 bedroom with open plan living. Wood stove for those chilly nights. Needs some TLC. Could be a wonderful get away or home." "Don't miss this nicely updated house in the Pines @ Pierce, ID! The main floor is gorgeous w/ new kitchen cabinets, granite counters, tiled backsplash, laminate flooring + beautiful hardwood floors in L.R., hallway & 3 bdrms too! Updated full bath includes new LVP vinyl floors, vanity & light bar, exhaust fan, & tub w/ tiled shower. Two oil stoves (up & down)! The basement is ready for you to finish as you like - family room has 3 showy big log poles & built in bar area. 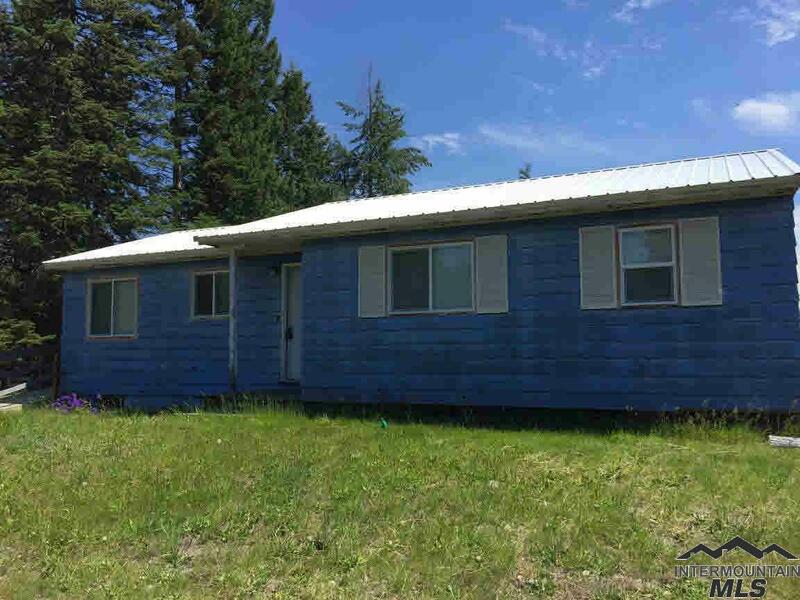 2 possible bdrms w/out e"
"3 bedroom, 1 bathroom home in Pierce, ID. Home is priced right and would make a great vacation home or full time residence. Centrally located home is located just off Main St and within walking distance of all the Main St businesses."